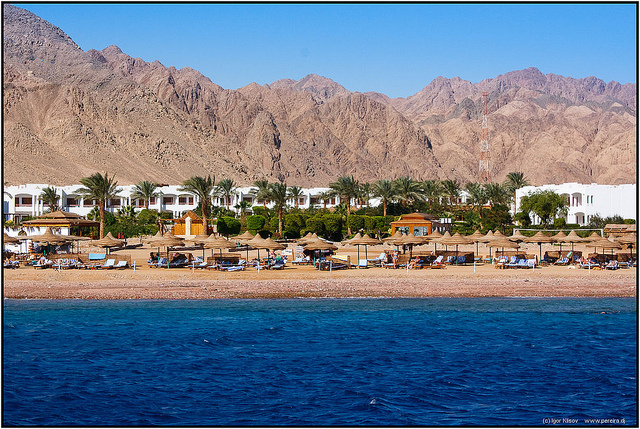 Dahab is a magnificent place with tawny beaches in a beautiful mountaneous surrounding. 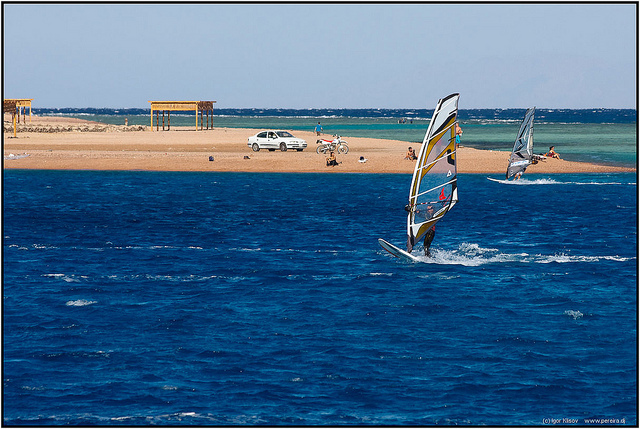 The name “Dahab” derives from the Arabic world for “gold”, and this is because the golden colour of the beaches. 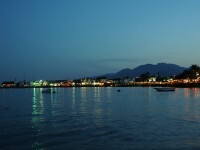 The small town of Dahab was a fishing village in the past, but now became a popular tourist destination. 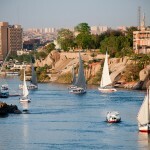 Dahab has two parts: a resort with hotels, lying at the lagoon and the area called Asilah or Asalah. The resort area is more developed, but the other part is getting better and better, therefore the difference between the two is going to disappear. 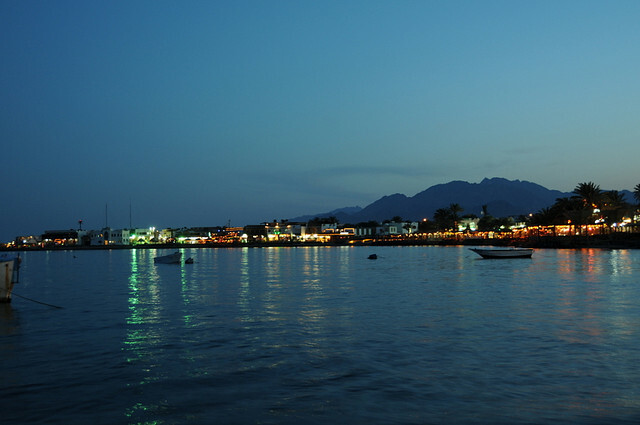 Today we offer you a brief tourist guide to Dahab. In the year 2006 had place a sad event in Dahab, when a bomb went off and killed many people, therefor you shouldn’t mind if the security activity is accentuated and you might be asked to show your passport at different chekpoints. The municipal buildings and government offices might seem to be unattractive to you, but don’t bother yourself, you won’t see them during your vacation in Dahab. You will spend you time in the beautiful resort area of the city with many hotels, spectacular beaches and a marvelous natural surrounding of the lagoon. If you like water sport, you will surely find some relaxing holiday activities, like windsurfing or kiteboard. 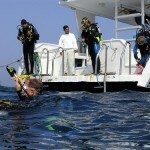 The lagoon is also a great place everybody who wants to practice scuba diving. The second part of the town of Dahab, called Asilah is a quiet place that offers a breathtaking panorama and many hotels and restaurants on the beach. Asilah is famous as a hippie colony and is a great place for all those who want a backpacker hangout. You might ask why this place is known as a hippie resort. The story began in the 1960s, when some Israeli groups visited the place for a bit of R&R. Although the place was modernized, it still has a specific charm. 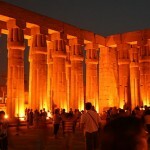 Many times tourists came here for several days, than they don’t want to leave. They like the lifestyle of this place, where you can have a routine of café life or you can practice scuba diving or snorkeling. The place tries to keep its special character, although there are some risks for those who come here, including drugs or hepatitis. 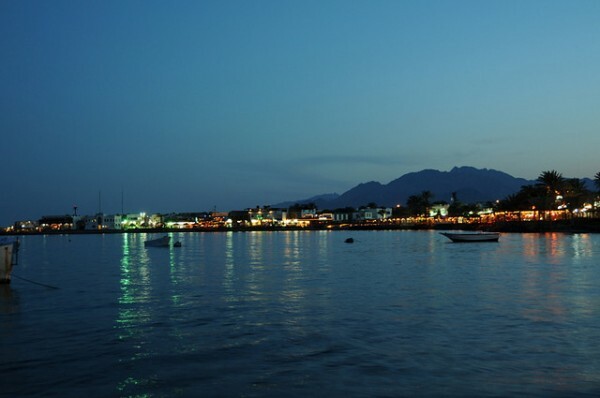 The town of Dahab, because of the two different areas is an ideal tourist destination for anybody, including those who love romantic places and people who like the hippie lifestyle of the 60s.